*Disclosure:New 2019 Jaguar E-PACE S P250 with 36 month lease, $3,995 due at signing includes $2,691 down, $0 security deposit, $895 acquisition fee and first month's payment, excludes retailer fees, taxes, title and registration fees, processing fee and any emission testing charge. Actual rates and payments of closed-end lease may vary. Supplies are limited. For well-qualified lessees as determined by approved lender. All amounts shown are estimates, retailer sets actual amounts. Lessee responsible for insurance, maintenance, excess wear and excess mileage over 30,000 miles at $0.15/mile. Based on MSRP of $41,200 (excludes destination and handling). Total of lease payments $14,724. Residency restrictions apply. Lessee has option to purchase vehicle at lease end at price negotiated with retailer and approved lender at signing. Termination fee may apply. Customer must take new vehicle delivery from retailer stock by 4/30/2019. Jaguar or approved lender may rescind or amend this offer without notice. Model pictured may vary from offer. Have you been trying to find a way to enjoy the many benefits of a Jaguar for less? The English automaker produces some of the most premier luxury vehicles in the world, and you can find one for thousands of dollars less by taking advantage of the Jaguar Approved Certified Pre-Owned Program. Each Jaguar Certified Pre-Owned Vehicle comes backed by six-year / 100,000-mile limited warranty coverage which includes major systems maintenance and repairs and emergency roadside assistance. Each of these low-mileage, late-model-year cars have received a thorough 165-point inspection of all major parts and systems by a certified Jaguar technician. 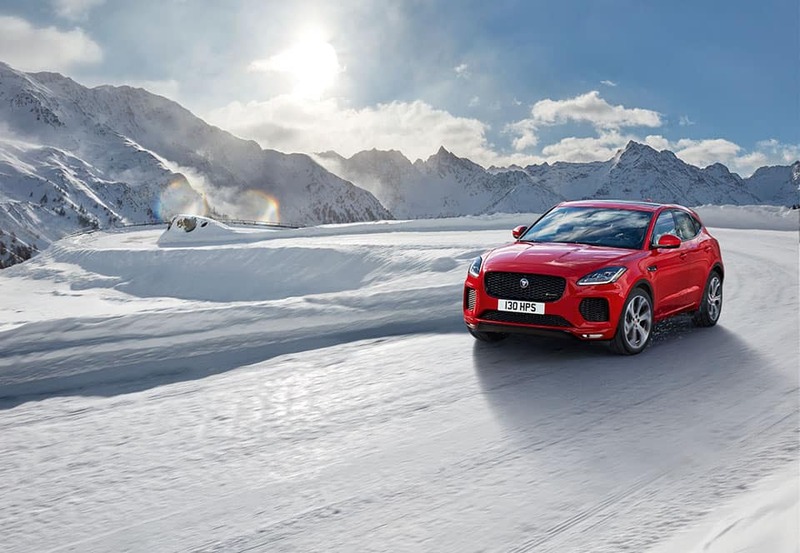 Find out more about the benefits of this exclusive program at Jaguar Bellevue. In Jaguar Bellevue’s current new vehicle specials, you can find the latest new Jaguar vehicles from sedans to convertibles and crossovers available at lower prices. Our dealership also regularly offers discounts on used vehicles and certified pre-owned Jaguar cars. No matter what type of vehicle you have your eye on, you can find it for a great price at Jaguar Bellevue! 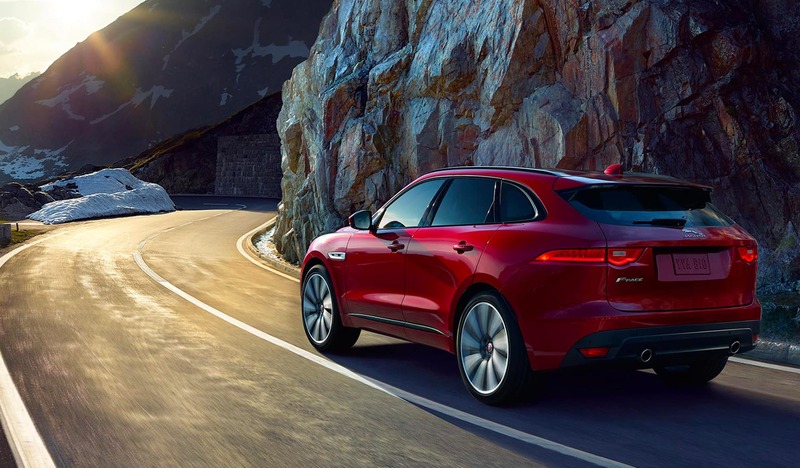 If you’re looking for an auto dealer that carries some of the most exclusive performance and luxury vehicles in the area of Redmond, Kirkland, Tacoma, Seattle, and Issaquah, you can count on Jaguar Bellevue. Come to our dealership and enjoy your choice of the entire array of new Jaguar vehicles, including the Jaguar XF, Jaguar XJ, Jaguar F-TYPE, and Jaguar XE. For those who want luxury for less, we’ve got a full selection of used cars as well. 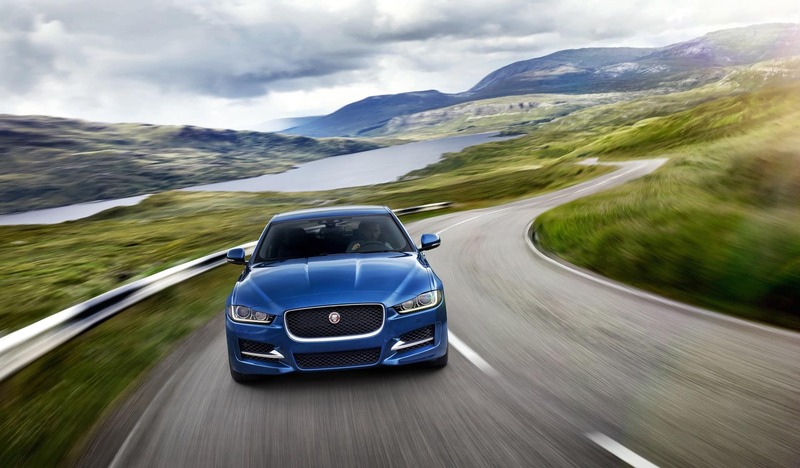 At Jaguar Bellevue, you can be sure that we’ll always put your needs and desires first. Work with our sales team to find exactly the right Jaguar vehicle for you. After that, work with our Jaguar finance department to find some of the most competitive financing rates around. Once you own your Jaguar, you’ll always have the backing of our professional Jaguar service department for all your maintenance and repair needs. The team at Jaguar Bellevue is ready to help you find the vehicle of your dreams at 13817 NE 20TH Street in Bellevue, WA. Our doors are open seven days a week, and you can contact us at any time.